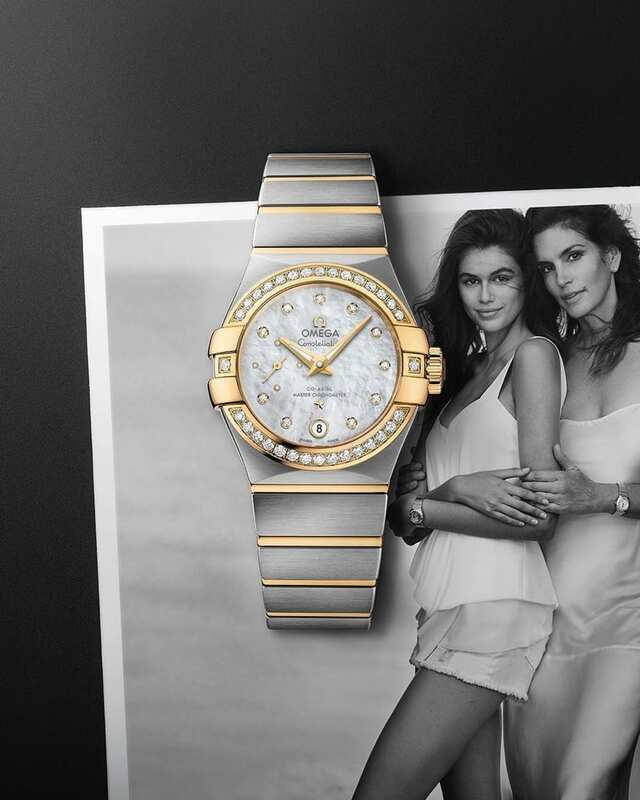 Kaia Gerber and Cindy Crawford join forces for the Mother’s Day 2018 campaign from OMEGA Watches. The supermodel and her daughter stun in a black and white portrait captured by Peter Lindbergh. The lookalike pair wear white ensembles while posing with timepieces from the ‘Trésor’ line. Captured on location in Malibu, California, Cindy and Kaia pose with their hair in beachy waves and a natural makeup look.